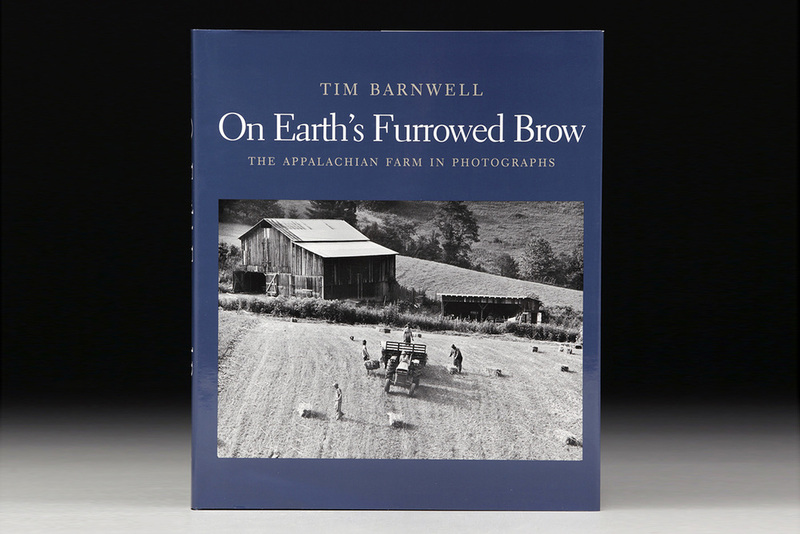 For shops and booksellers we offer wholesale pricing on our titles Great Smoky Mountains Vistas, Blue Ridge Parkway Vistas, and On Earth's Furrowed Brow. We have profitable purchasing options for quantities of 2-5 books and for 6 or more, charged to your credit card. As we are a small company that does our own order fulfillment, we are not able to set up billing accounts or accept book returns. However we are aggressively working on publicizing these beautifully illustrated and printed books through magazine and newspaper articles, interviews, and social media, to build awareness and interest, and make it a best seller. North Carolina resellers please use appropriate order form in shop ("For North Carolina Booksellers...") after signing in to avoid paying NC sales tax on wholesale orders. All others use regular forms. If you already have a password, sign in to view ordering options. If you need a password, complete the email form below. Once you have entered the required information below and click SEND you will receive a password (email us if you are placing a second order and forgot the password). SIGN IN above and use the password. You will be able to view wholesale options and place your order. This is required for wholesale purchases and will not be used for any other purpose or shared for any reason. Thanks! password: vistas2014 - thank you for your interest!